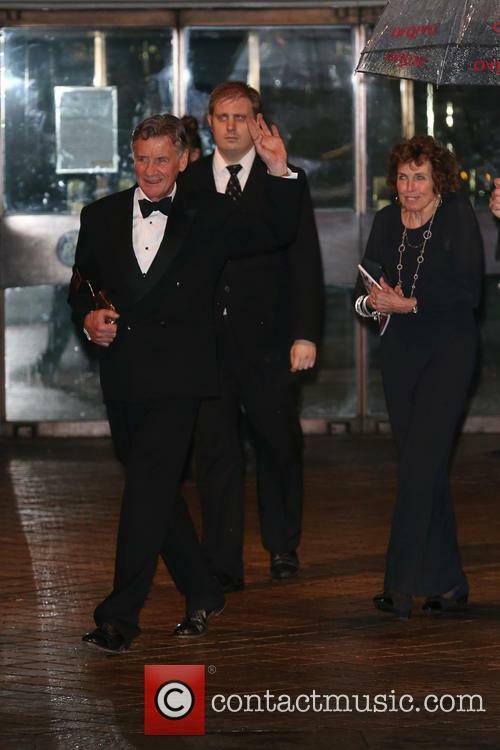 Palin said it has been “painful to watch” the progress of his friend’s dementia. 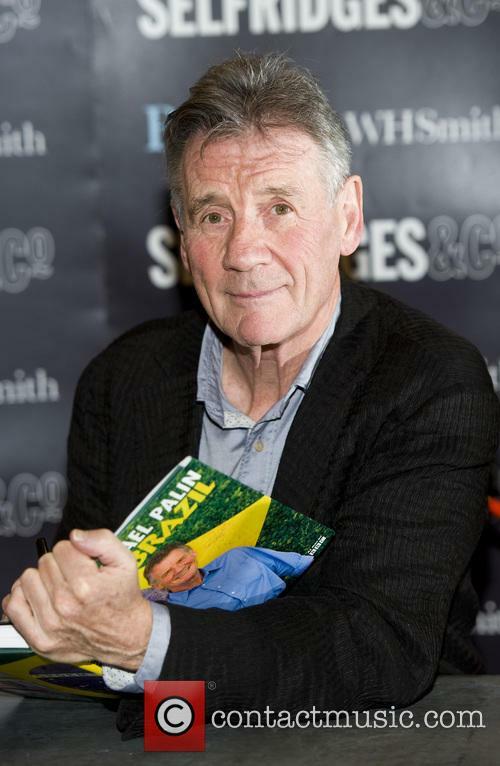 Monty Python star Michael Palin has penned a moving post about his friend and colleague Terry Jones’ dementia diagnosis. 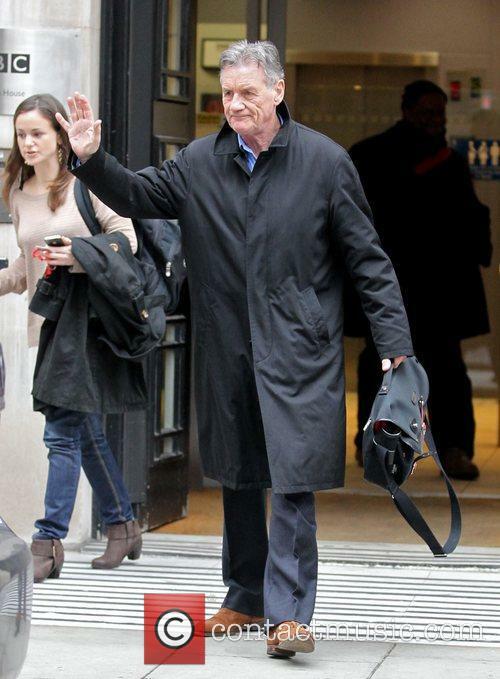 Jones’ diagnosis was revealed earlier this week, with a spokesperson for the actor and writer saying he was no longer able to give interviews. In a Facebook post Palin shared a recent photo of the pair together and wrote: “Terry J has been my close friend and workmate for over fifty years. The progress of his dementia has been painful to watch and the news announced yesterday that he has a type of aphasia which is gradually depriving him of the ability to speak is about the cruellest thing that could befall someone to whom words, ideas, arguments, jokes and stories were once the stuff of life. Not that Terry is out of circulation." 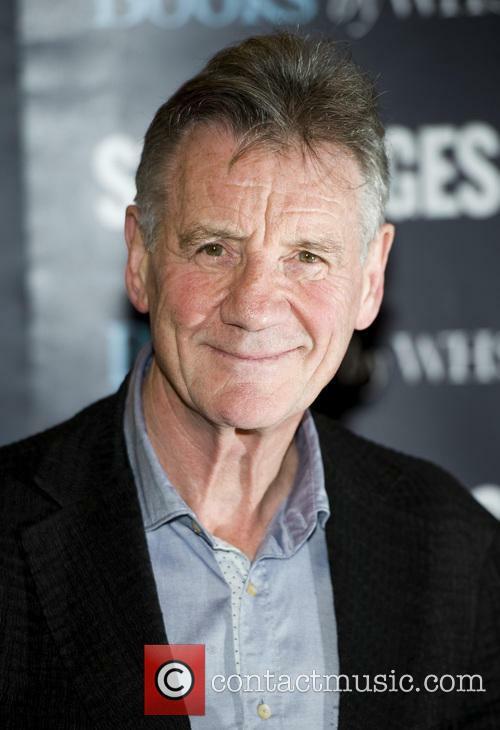 Michael Palin is to play Don Quixote, with 'Star Wars' actor Driver as a character based on the explorer's servant Sancho Panza. 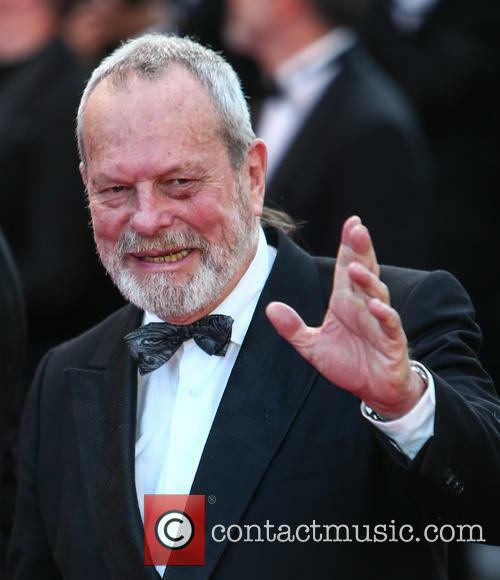 After nearly twenty years of trying to get it off the ground, director Terry Gilliam claims that he’s finally getting the chance to make his Don Quixote movie – and apparently, the success of the Star Wars movie is to thank for it. 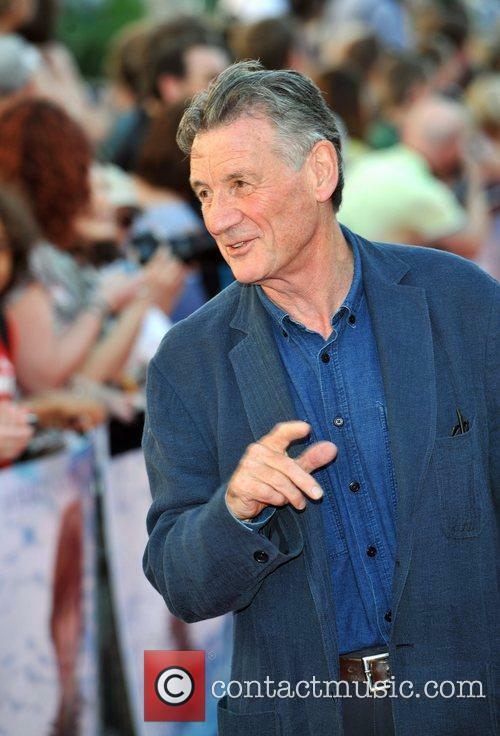 His latest proposal for the project, which has reportedly been unsuccessfully launched on seven separate occasions going back nearly two decades, involves Adam Driver portraying a character based on the Spanish adventurer’s loyal servant Sancho Panza, while Gilliam’s old ‘Monty Python’ colleague Michael Palin is to play Don Quixote himself. 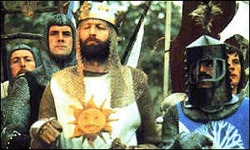 The comedians behind Monty Python have turned into household names and The Holy Grail is potentially their most loved piece. 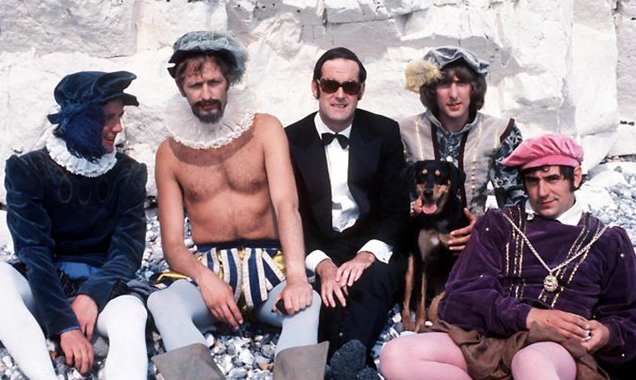 Having been commissioned by the BBC in 1969 Terry Gilliam, John Cleese, Michael Palin, Eric Idle, Terry Jones and Graham Chapman began shooting scenes for a sketch show under the name of Monty Python's Flying Circus. The 45 episodes were full of surreal comedy which each and every one soon became cult classics. 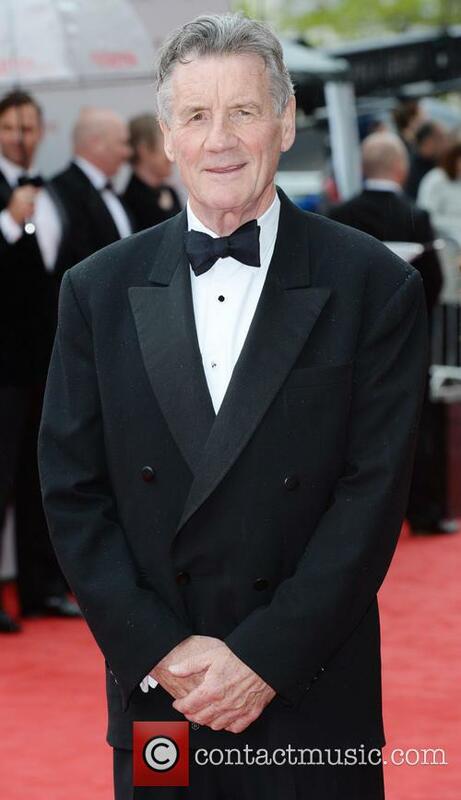 Communications watchdog Ofcom is investigating the Monty Python live show after bad language was broadcast before the watershed. 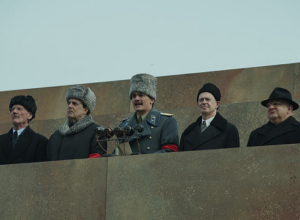 Many of the complaints about the farewell show on 'Gold' concerned offensive language though some fans had aired their dismay that other areas of swearing were cut. 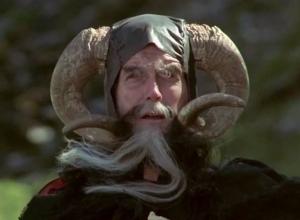 An Ofcom spokesman said: "After receiving complaints about the broadcast of the most offensive language before the watershed, Ofcom is investigating a live performance of Monty Python on Gold." 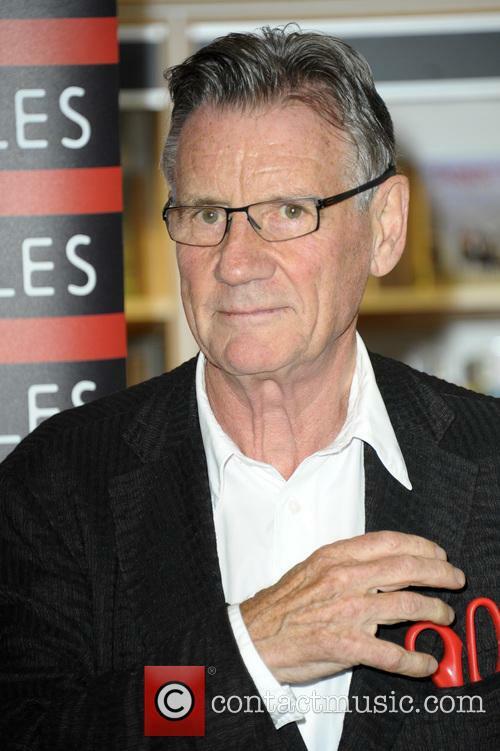 Michael Palin: "A Lot Of Monty Python Was Crap, It Really Was"
Barring Dead Parrot and the Spanish Inquisition sketches, Michael Palin doesn't look badly fondly on Monty Python. 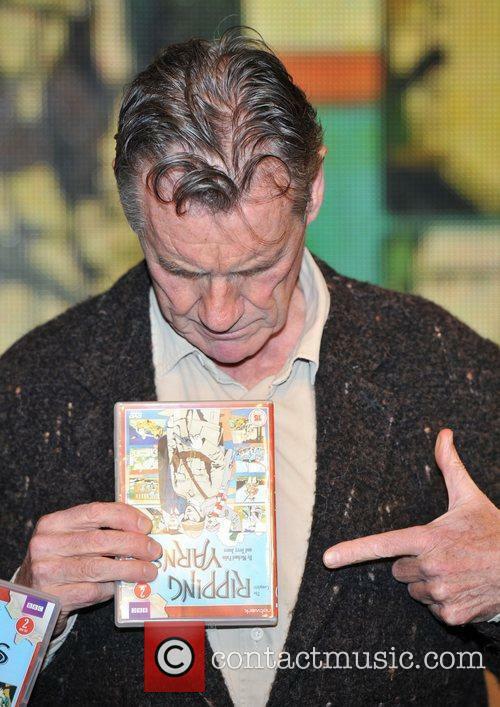 Michael Palin, 70, has claimed that much of his pioneering comedy show Monty Python's Flying Circus was "crap". 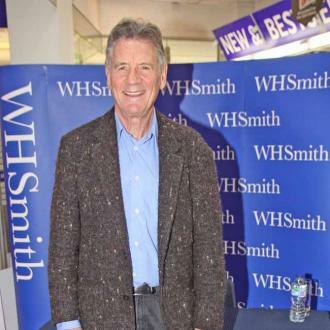 The comedian, writer and broadcaster conceded there had been some "gleaming moments" such as the Dead Parrot and Spanish Inquisition sketches but ultimately admitted that a lot of other material was "not really that good." 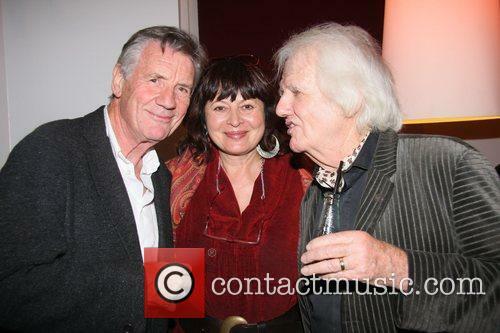 Michael Palin Has Called Much of Monty Python "Crap"
"People forgive you the things that don't work. 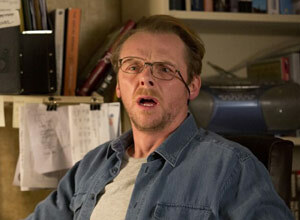 A lot of Python was crap, it really was," he told The Daily Telegraph. 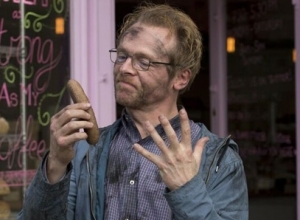 "We put stuff in there that was not really that good, but fortunately there were a couple of gleaming things that everyone remembers while they've forgotten the dross." 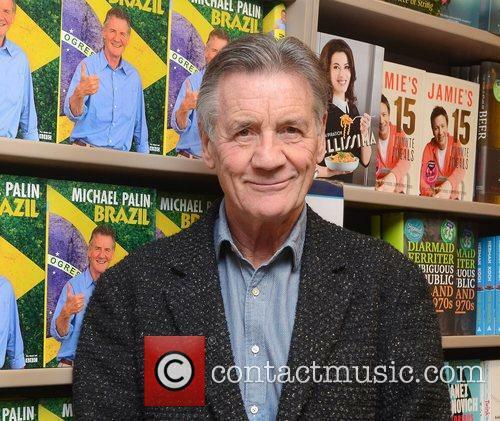 Continue reading: Michael Palin: "A Lot Of Monty Python Was Crap, It Really Was"
The 70 year-old comedian has blasted a lot of the comedy group's material on 'Monty Python's Flying Circus' for being "not really that good." Last November (2013) the famed British comedy group announced that they will be reuniting for a series of stage performances to take place this coming July. Each performance will be held at London's O2 Arena, and will be the very last chance to see all the surviving members together as they have vowed to go their separate ways once it is over. Even though they are considered one of Britain's most favourable comedy acts, with a career beginning in the 1960's, one of their key members isn't that fond of their own work. 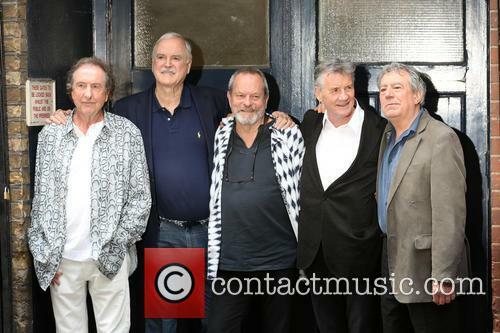 The first Monty Python show in 30 years sold out in seconds prompting more dates to be added to the bill. 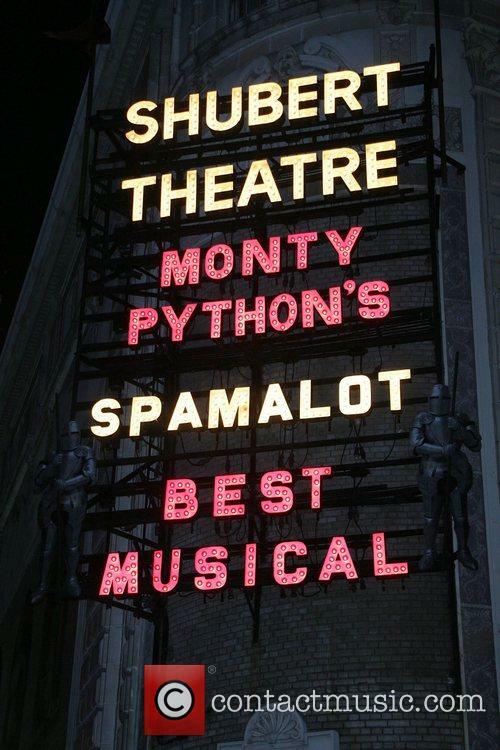 The eagerly-awaited Monty Python stage show has been extended from one to five days, scheduled for early July next year. The move to add more live dates to the list came as organisers announced that the first show at London's O2 Arena sold out in 43.5 seconds, according to Sky News, giving modern pop bands a run for their money. 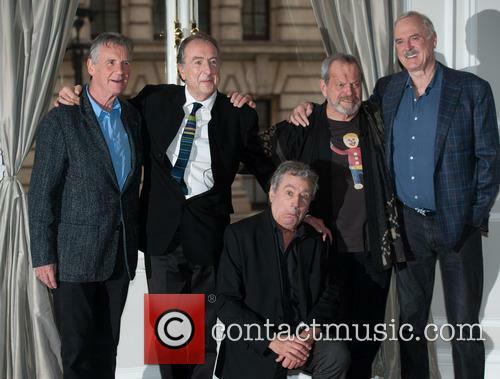 Tickets For The Monty Python One-Off Show Sold Out Almost Instantly. 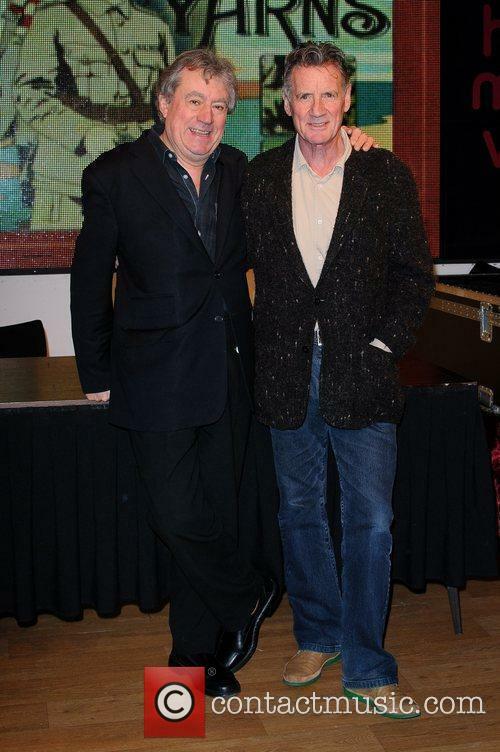 However, it's easy to see why there was so much clamouring for tickets when they went on sale early this morning; the shows at the O2 will be the first time the comedy unit have performed together since 2009 when they celebrated their 40th anniversary with a special show in New York. Calling all sons and daughters - this is the present your Dad wants. They say timing is everything when it comes to comedy, although that logic applies to more then a well-delivered joke, it would seem. 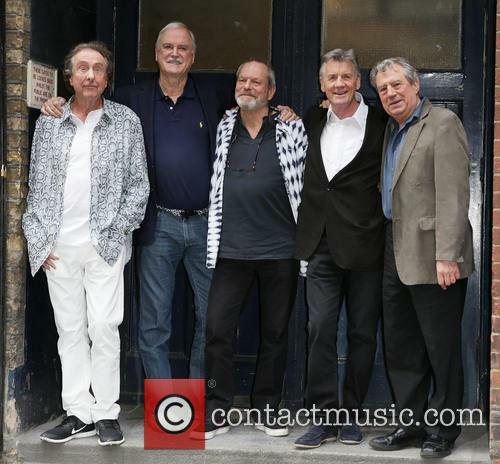 The cast of Monty Python, John Cleese, Terry Gilliam, Terry Jones, Eric Idle, and Michael Palin, 70 – otherwise known as Monty Python – are reuniting for a stage show, The Sun reports. The announcement comes just before Christmas, with tickets no doubt going on sale in time for many dads to see an envelope under the tree come December 25th, but Jones isn’t coy about why he wants to get the gang back together for the show. "We're getting together and putting on a show - it's real," Jones told the BBC. 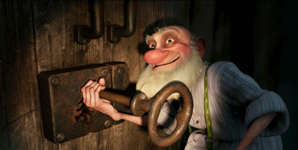 "I'm quite excited about it. I hope it makes us a lot of money. I hope to be able to pay off my mortgage!" The estranged Python has won a pay day. 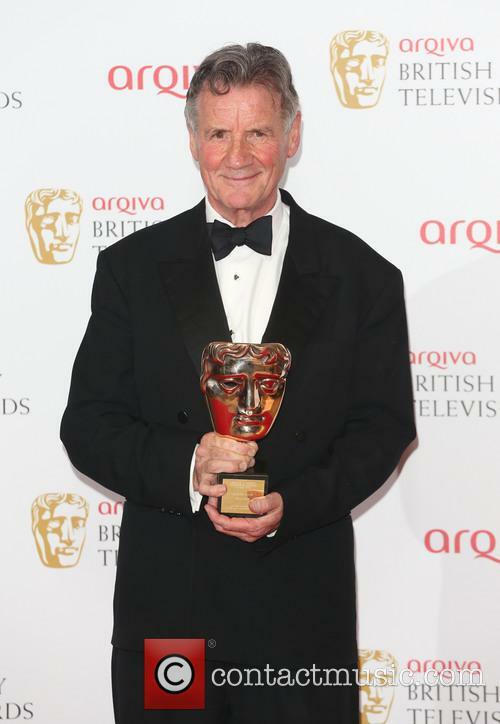 Mark Forstater - the producer of the 1975 film Monty Python And The Holy Grail has – has triumphed over the Monty Python team in a battle over royalties. 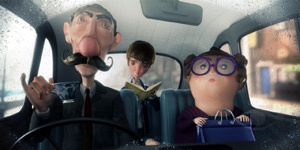 According to Forstater, he was entitled to more than £200,000 since a stage show version of the film kicked off in 2005. 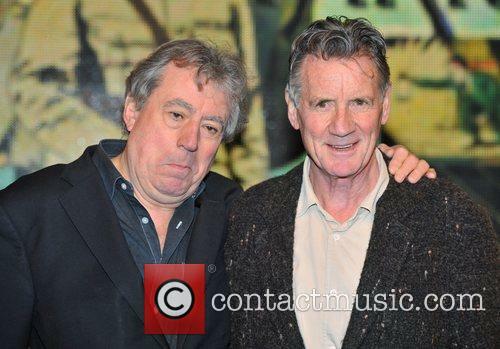 Python stars Eric Idle, Michael Palin and Terry Jones all gave evidence in the trial, which surrounded the multi Tony Award-winning musical. For "financial purposes" Forstater argued that he should be treated as "the seventh Python" – as per an agreement in 1975, the seventh Python is entitled to 50% of merchandise revenues and spin-off income. And considering the musical was described as "lovingly ripped off" from the 1975 film Holy Grail, it certainly falls under the latter category. 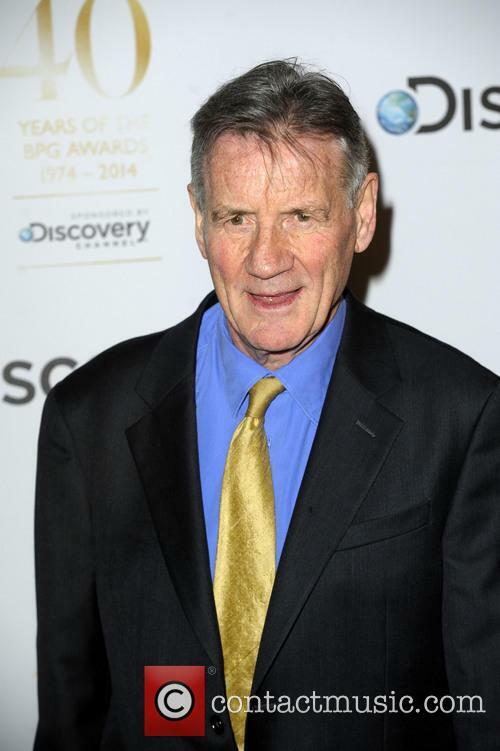 Michael Palin's return to dramatic television represents a considerable coup for the BBC. 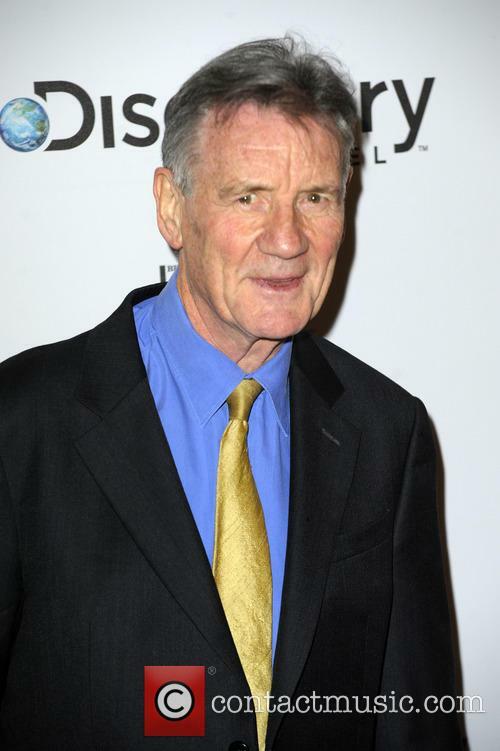 Michael Palin will make his first television acting appearance in over two decades when he lines up alongside Ben Chaplin, Emilia Fox and Steve Oram in BBC Two's World War 1 drama The Wiper Times. The drama is based on the true story of a satirical newspaper produced by soldiers in the trenches. 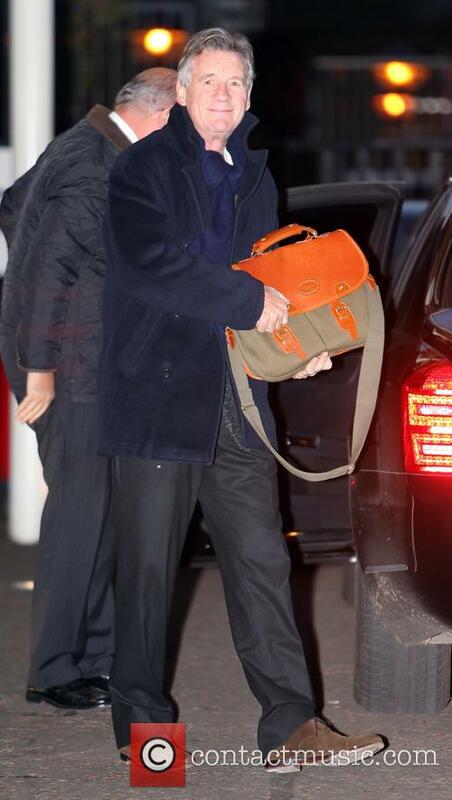 The project appears in good hands, with Private Eye editor and Have I Got News For You captain Ian Hislop teaming up with his My Dad's The Prime Minister writing partner Nick Newman on the script. 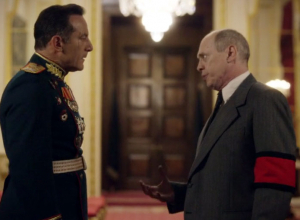 Clearly, Palin is the real coup here and it represents the Monty Python star's first television role since Alan Bleasdale's GBH in 1991, in which he played a school headmaster intimidated by a newly-elected city council leader, played by Robert Lindsay.